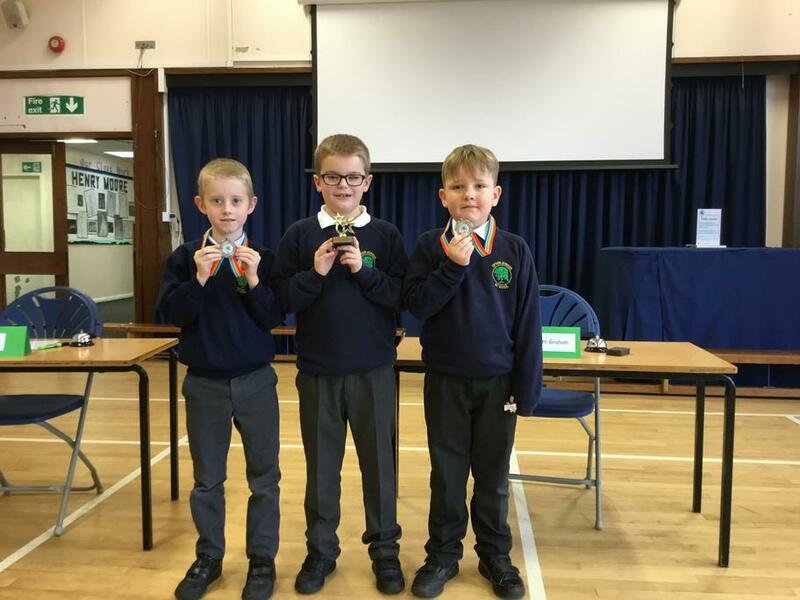 Recently our children have taken part in two interschool competitions. 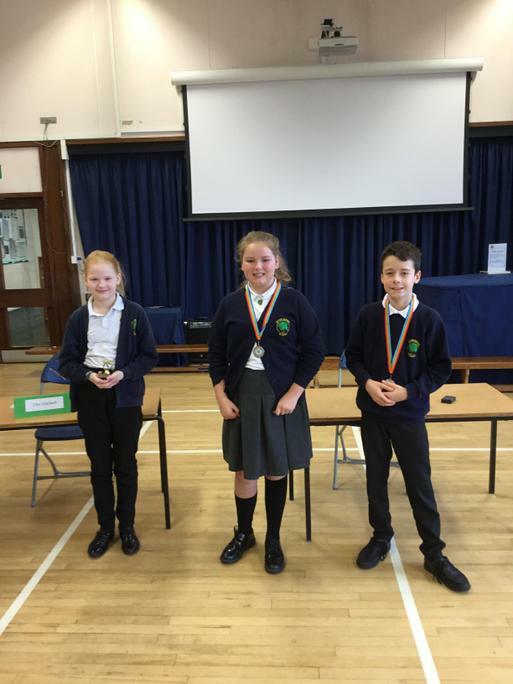 The Spelling Bee and the Times Table Challenge. 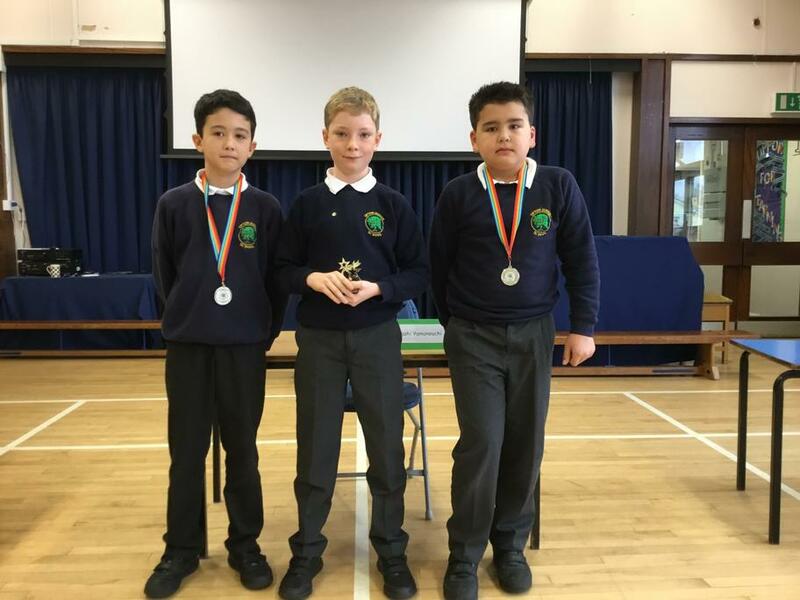 Initially heats were held in each class with the best speller and times table champion then going on to compete against the other classes in their own year group. It was wonderful to see the high level of spellings that all of our children achieved as well as the quick fire responses to our children displaying their times table knowledge. 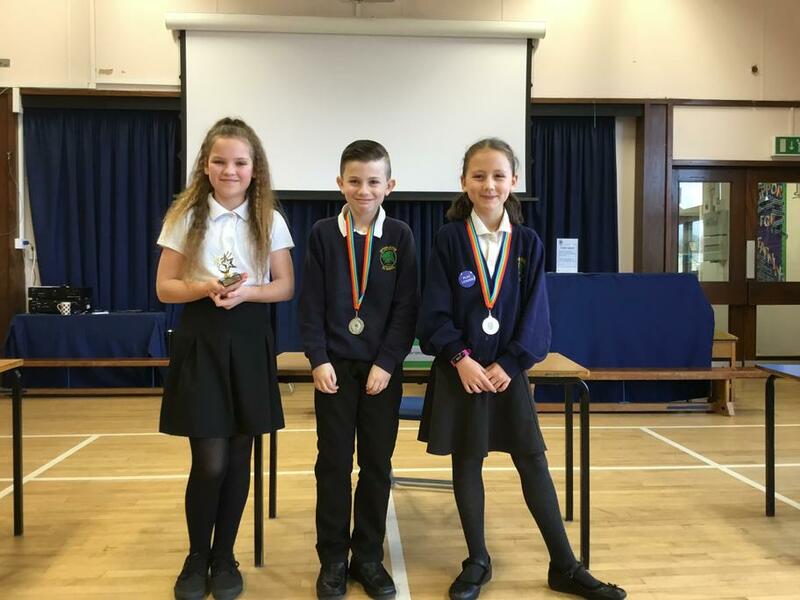 Congratulations to the following spelling finalists and overall winners.